A.N.JELL. ANJELL. 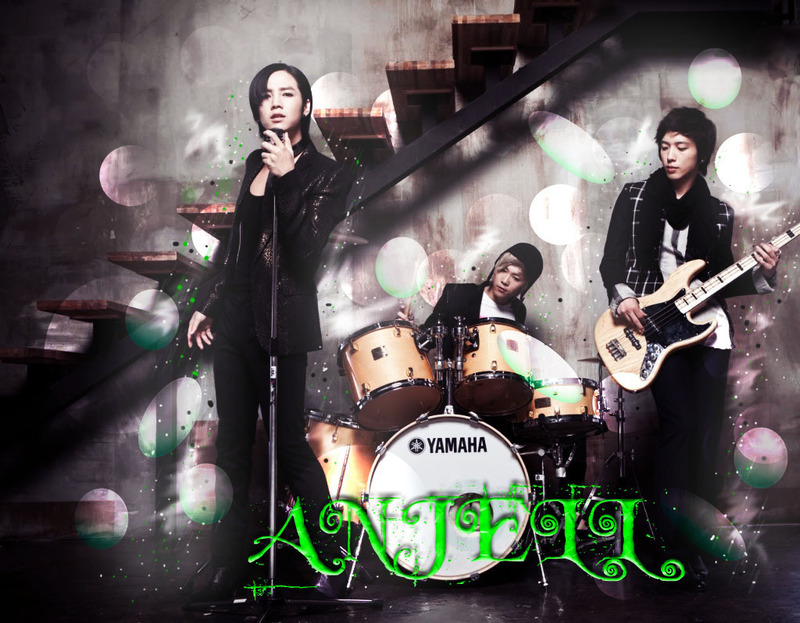 HD Wallpaper and background images in the A-N-JELL club. This A-N-JELL photo contains konzert. There might also be gitarrist.